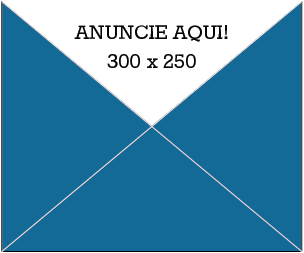 In the month of July lets get to know the Model Market of Salvador. 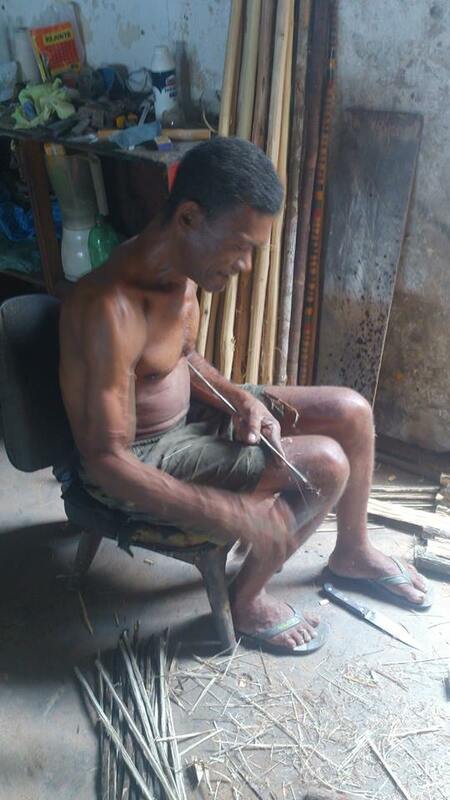 Lets meet Chupa Molho, who makes capoeira instruments already since he worked for M Waldemar in Liberdade. You can read about him below. 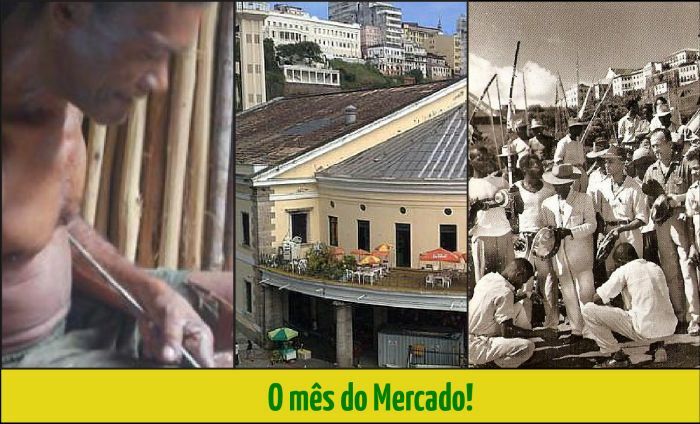 Then we'll have as one of the highlights the Market itself (and not one, but three), because since it was inaugurated in 1912 it always served as a background and inspiration not only for capoeira, but for literature, music and other forms of brazilian art. Lets consentrate our research to the photos of Pierre Verger about capoeira, that he straight away started to immortalize arriving in Bahia in 1946. Lets study the scenes of the shown rodas, connect some photos to the magazines where these were published and talk a little of the life of Pierre Verger also. The month of the Market! 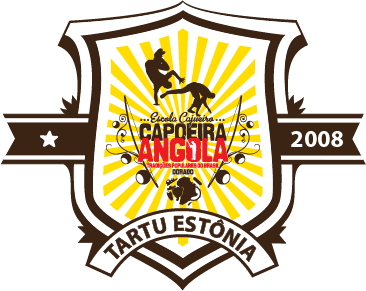 Many characters exist that would deserve to be giving homage on the pages of Velhosmestres.com, but this time lets pull from hiding a person who is provoking some curiosity among capoeiristas. He is called Egberto Emilio da Silva, Chupa Molho. To clarify right away: the man playing the berimbau together with M Waldemar on Helinä Rautavaara's 1964 photo is not Chupa Molho. Our hero in 1964 was only 8-9 years old. Chupa Molho's 53 years of age were already confirmed by Robert Voeks in his study Berimbau de barriga: Musical Ethnobotany of the Afro-Brazilian Diaspora in August 2008 (i.e 2008 - 53 = 1955), published in 2013. He also took this photo of Chupa Molho, who was working in master craftsman Valmir das Biriba's (Valmir Coutinho Lima) shop, on the address Conceição da Praia Street 22, close to the Model Market, where Valmir sells his products outside. One informant (Chupa Molho) recalls that many early capoeira masters purchased berimbaus from Waldemar, even the late Mestre Bimba. Waldemar eventually had a shop of 15 local boys, including Chupa Molho, assisting to make berimbaus. He recalls watching Waldemar make berimbaus and play at the barracão, the same open-air room used for his wife's Candomblé celebrations. 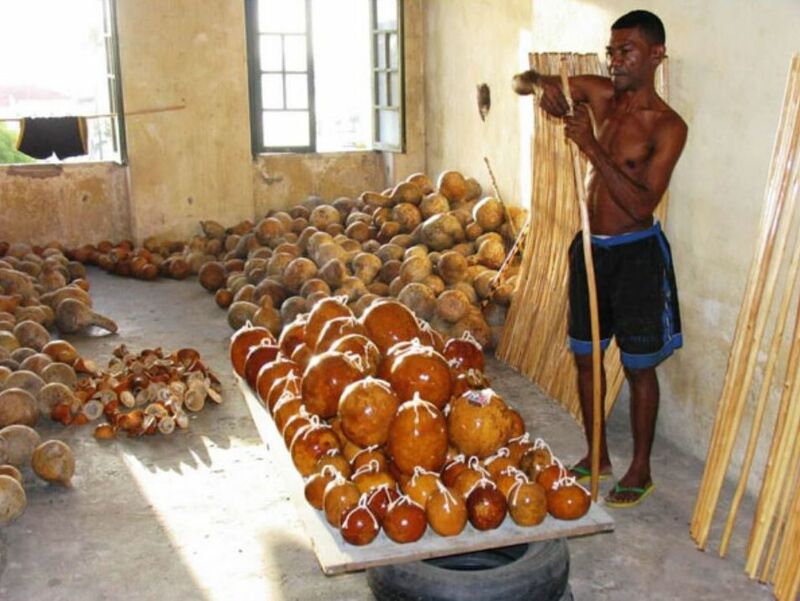 Each child worked on one part of the berimbau construcion process, for example, washing the bottle gourds, scraping the rubber off the wires cut from car tires, or painting the gourds or vergas. We visited Chupa Molho in November 2016 and he gave us his birth date: 5th November 1955. He continues working in Seu Valmir's shop. He [Valmir] is accompanied in his profession by Chupa Molho who was already working with Valmir's father. 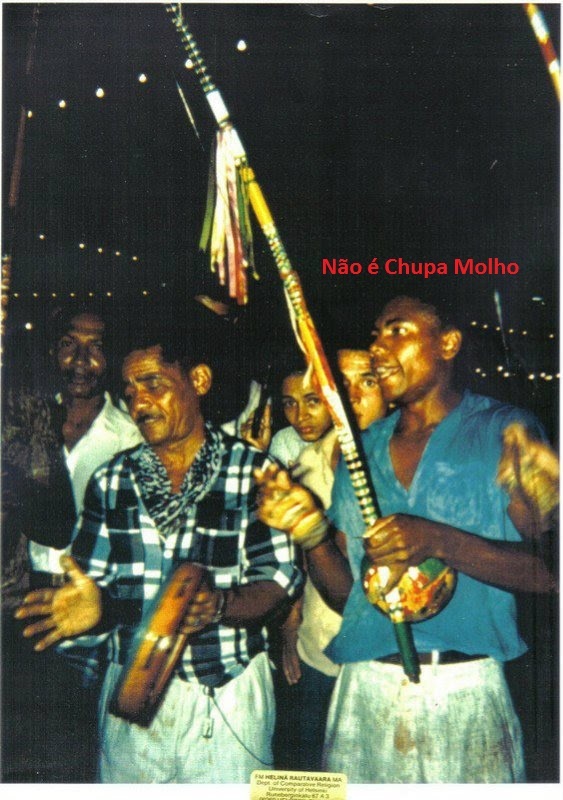 Chupa Molho is a specialist in making the berimbau, he frequented the rodas of Waldemar da Paixão, when he was a boy and was using the authentic capoeira, from another time.